If you haven't had a period in 90 days, I highly suggest speaking with your doctor. It could be some sort of hormonal imbalance. 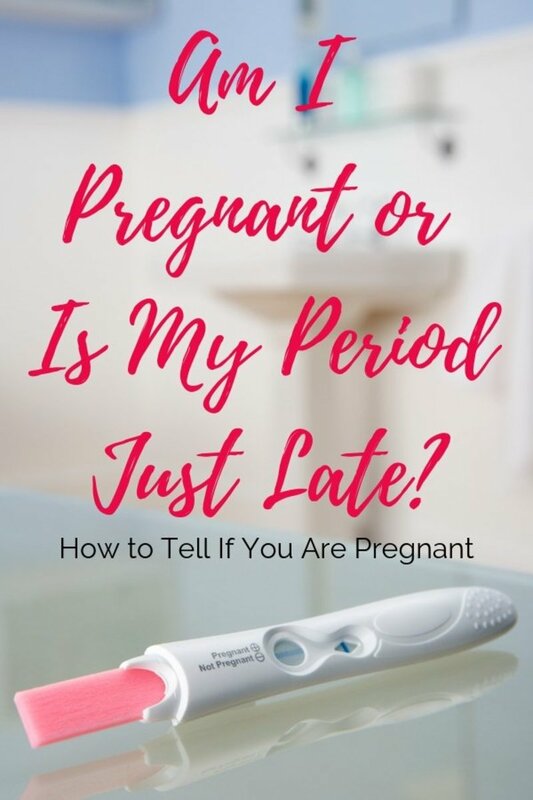 My period is three days late now, and I did a home pregnancy test, but it is negative. What could be happening? I also have discharge.